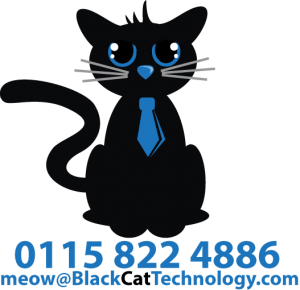 Black Cat Technology are an IT Management and Support company operating mainly (but not exclusively) in the Nottingham and Derby area. Our goal is to provide your business with the professional and excellent service that you deserve. 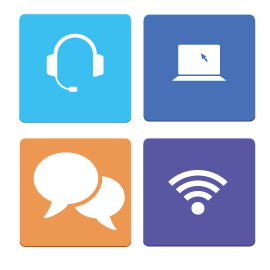 Whether it’s monitoring your infrastructure so we can pro-actively fix your issues before they become big problems, provide hosted services such as email or web, or provide ad hoc support when needed, we can help. Pro-actively monitoring your systems so we can spot small problems and get them fixed before they become big issues to you allowing you to concentrate on running your business.  Seize the power of the cloud and see how it can help you change the way you can work while saving you money, only pay for what you use making it truly scalable as you grow your business. If you need help straightaway this is where you need to be. No contracts, No strings, No fuss. We are so impressed with Black Cat Technology that we even told them to raise their prices ! The best IT support company we have ever worked with. 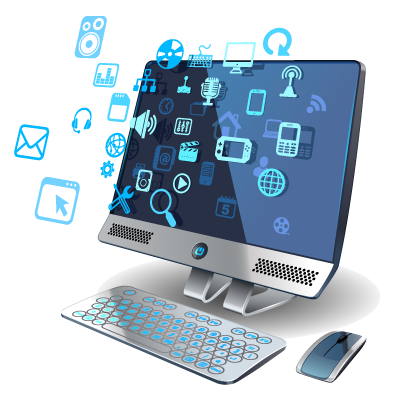 We are able to focus on our business knowing that they are monitoring our systems and responding to any problems remotely or in person. Using the cloud system recommended to us by Black Cat Technology has revolutionized the way we work. Our clients think we’re the “cats whiskers” try us and we are sure you will agree. Questions ? Get in touch now.